Directions:Leucadia Blvd west to Coast Highway 101 right and 2nd left Diana St.
SchoolsClick map icons below to view information for schools near 170 Diana St Encinitas, CA 92024. Home for sale at 170 Diana St Encinitas, CA 92024. 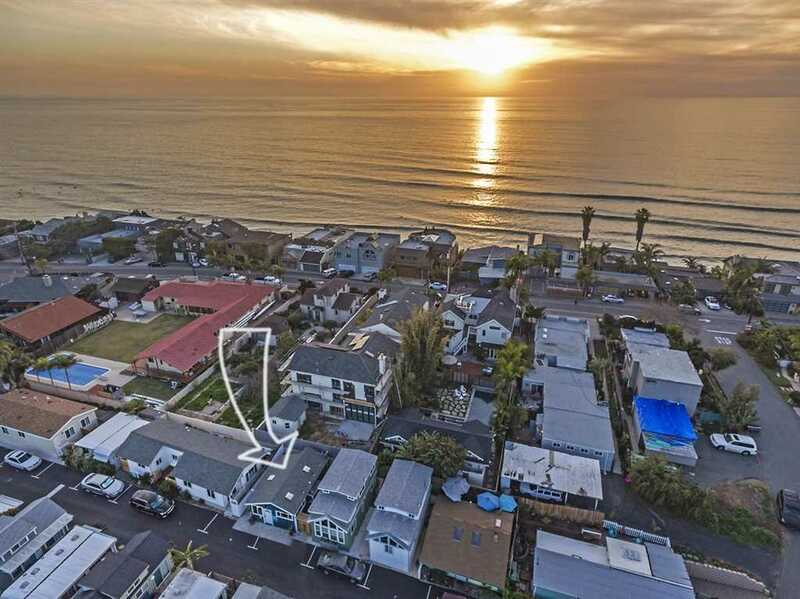 Description: The property at 170 Diana St Encinitas, CA 92024 in the Beacons subdivision with the MLS# 190008055 is currently listed for $275,000 and has been on the market for 72 days. You are viewing the Sandicor listing details of the home for sale at 170 Diana St Encinitas, CA 92024, which features 1 bedrooms and 1 bathrooms, and 600 sq.ft. of living area.